Glaucoma is the name given to a group of eye diseases in which the optic nerve at the back of the eye is slowly destroyed. In most people this damage is due to an increased pressure inside the eye- a result of blockage of the circulation of aqueous, or its drainage. In other patients the damage may be caused by poor blood supply to the vital optic nerve fibres, a weakness in the structure of the nerve, and/or a problem in the health of the nerve fibres themselves. Over 300 000 Australians have glaucoma. While it is more common as people age, it can occur at any age. 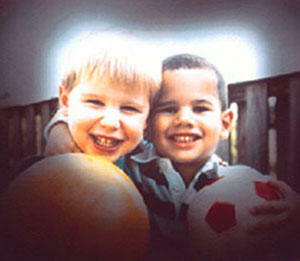 As our population becomes older, the proportion of glaucoma patients is increasing. 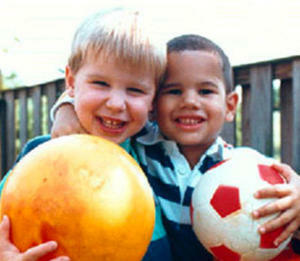 Damage progresses very slowly and destroys vision gradually, starting with the side vision. People in these groups should have their first eye check no later than the age of 30. For most people, it is recommended to have an eye check for glaucoma by the age of 35. Although there is no cure for glaucoma, it can usually be controlled with eye drops to prevent further loss of sight. A referral to an Ophthalmologist from your Optometrist and regular health checks is imperative. We are closed Easter Friday, Saturday, Sunday & Monday. 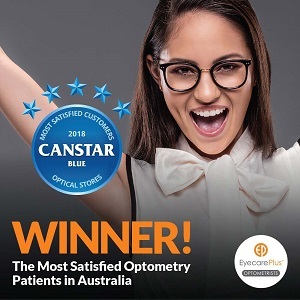 © 2019 Aphrodite Livanes Optometrist Brisbane – Eye Care Plus. All rights reserved.